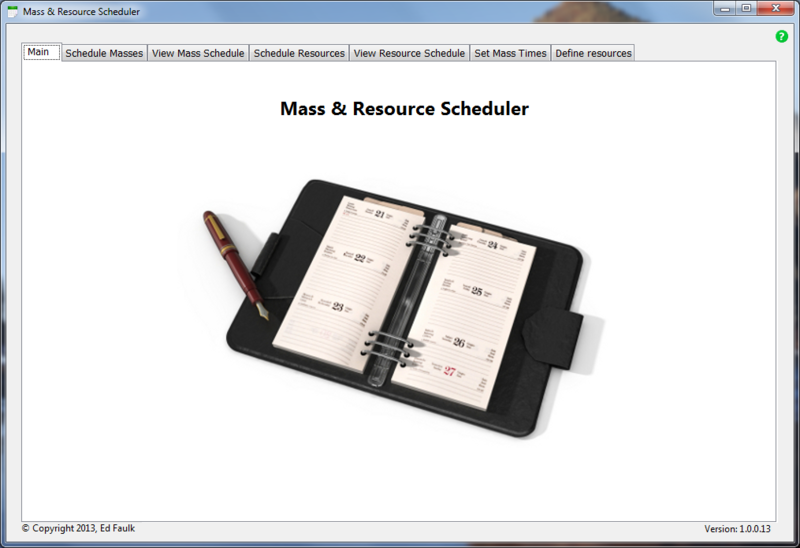 On this page we list some COTS (Commercial-off-the-shelf software) designed for Catholic parishes. Trial versions of these programs are available. This application (available for both the PC and the Mac) is designed to allow tracking of annulment cases as they flow through the process from initial contact through the court of second instance. There is a networked version that can be shared among many people and a personal version that supports a local data base which cannot be shared. 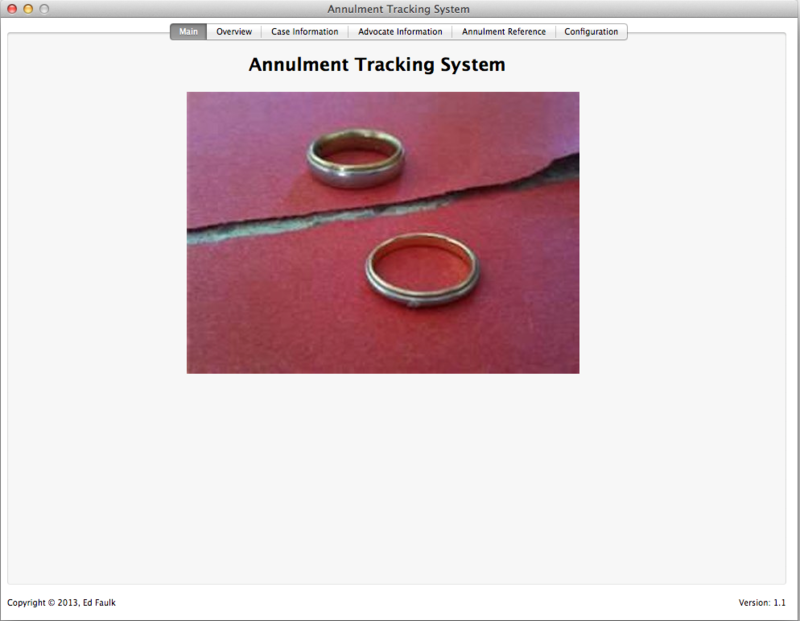 For more screen shots see the Annulment Tracking System page.